Oto o Tsunagou! 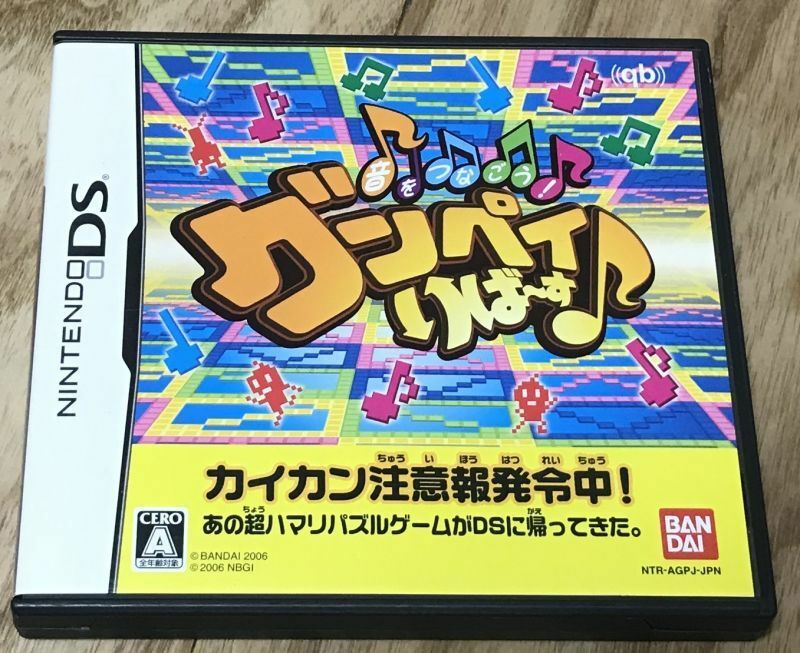 Gunpey Reverse (音をつなごう!グンペイりば〜す) is the DS version of the puzzle game named after its late creator Gunpei Yokoi. Enhanced graphics, sounds, music and optional touchscreen control. Connect the power lines to clear them. An overlooked but really fun puzzle game. 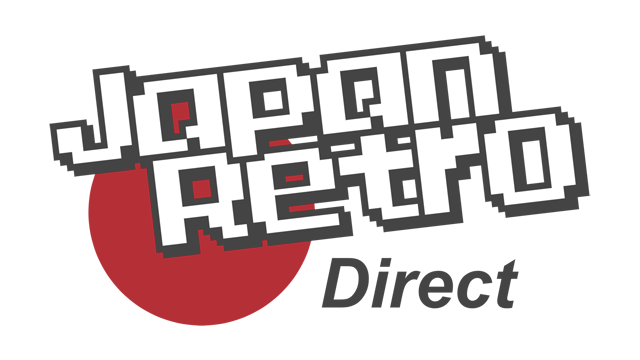 The game has been tested on an authentic Nintendo DS system and it stats up fine. The photo uploaded is of the actual game I am selling. Check the condition before buying. 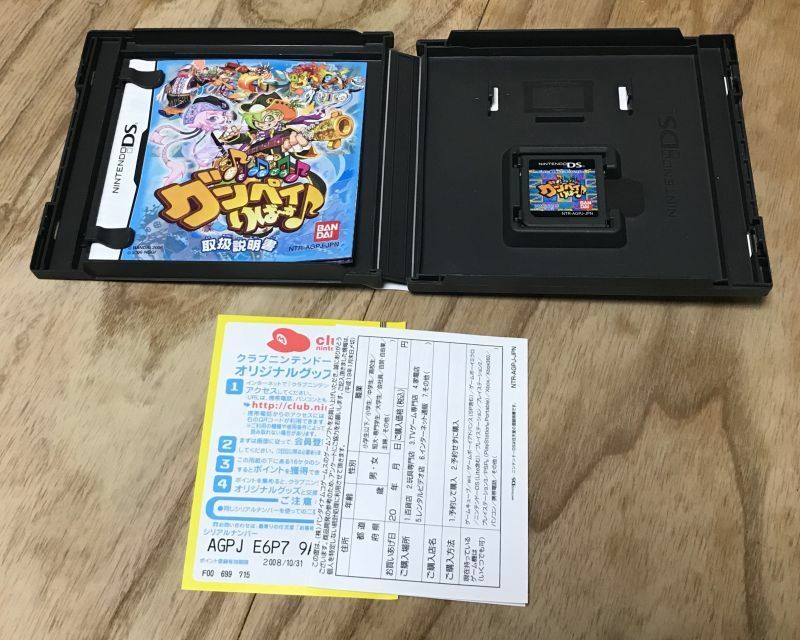 Nintendo DS games are region free! 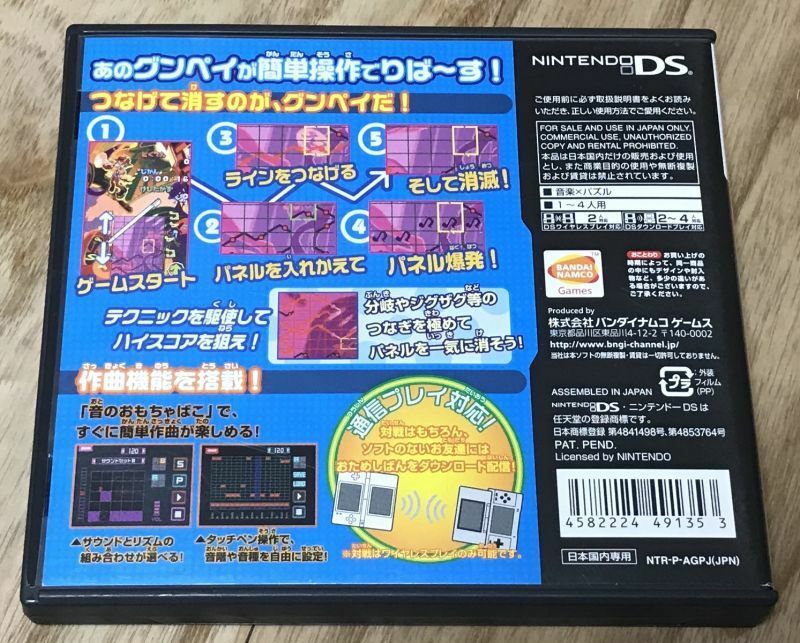 This cart WILL run on JPN/US/PAL Nintendo DS, DSi, 3DS or 2DS system. Games will be wrapped in removable plastic sleeves and then placed in a bubble wrapped mailers for shipping. Please remember, the games will ship from Japan so please allow some additional shipping time. Also during Japanese postal holidays (New Year's, Golden Week, Obon) orders will be delayed while the post office is closed.